Guests fall in love with Croatia for all kinds of reasons, but traditional local food is probably the most common initiator of this romance. So employ your senses with flavors and smells, and meet Croatia in the best possible way – through the pleasure of eating. 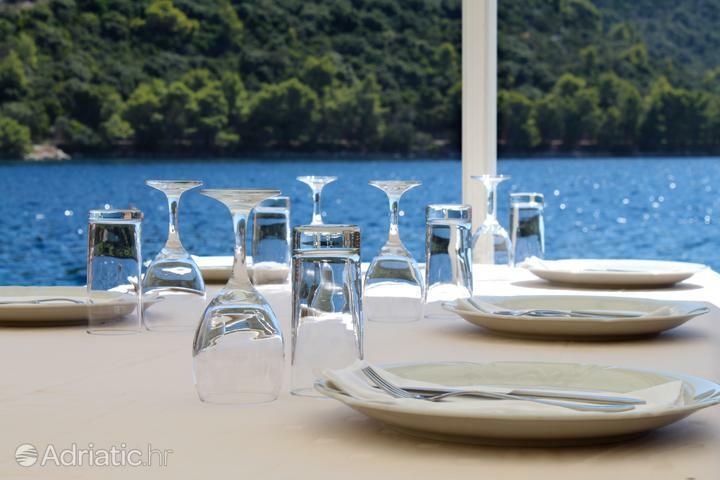 Since Croatian gastronomy and geography are closely connected, the coastal region culinary tradition is part of the Mediterranean cuisine whereas the continental region menus are more oriented towards Central European tradition of food preparation. Heavy or light food, grilled vegetables or some type of potato side dish – you can enjoy all that and more if you visit Croatia and meet ''the food stars'' of its Mediterranean and continental cuisines. In line with the famous saying ''love goes through the stomach'' – we bring you a short overview of these two culinary traditions in Croatia.